When it comes to your marketing KPIs, nothing is more important in your digital campaigns than spurring visitors to action and generating those sweet leads. You probably already know just how vital calls-to-action (CTAs) are and the devastating consequences when they don’t convert visitors into leads. This when you need to step-up and lead your team towards better CTA design and execution. So, how can you do this? When you’re strapped for time and resources, building custom CTAs from scratch is likely a no-go. This is why we’ve put together an easy to adjust series of calls-to-action (CTAs) that you can download today. 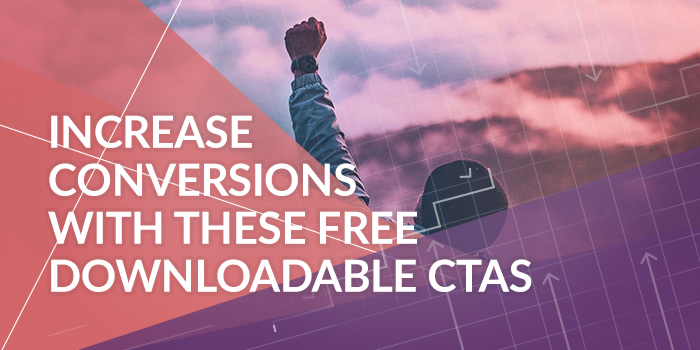 These CTAs are bold, simple, and easy-to-adjust meaning that once you’ve read our advice you can get your team working on new CTAs that are going to be effective on your ecommerce site. 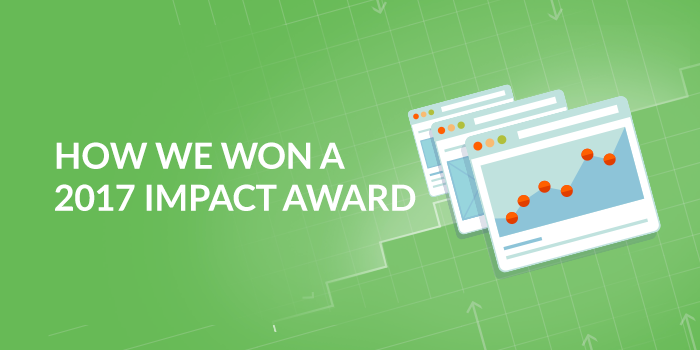 We Won a 2017 IMPACT Award! Recently Meticulosity won a prestigious IMPACT Award for Website Content Layout in recognition of our work with California Closets! We’re over the moon! 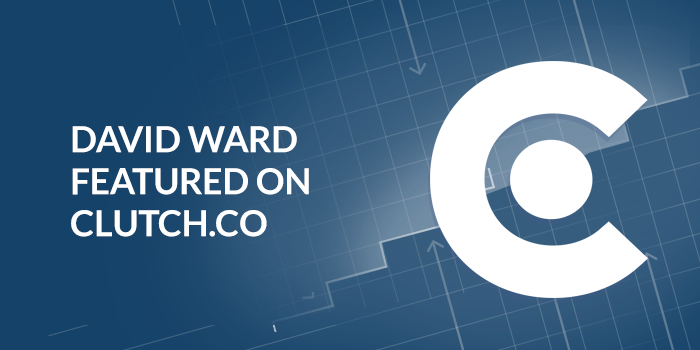 Here’s more about the project and the fantastic people we worked with to make it a success. 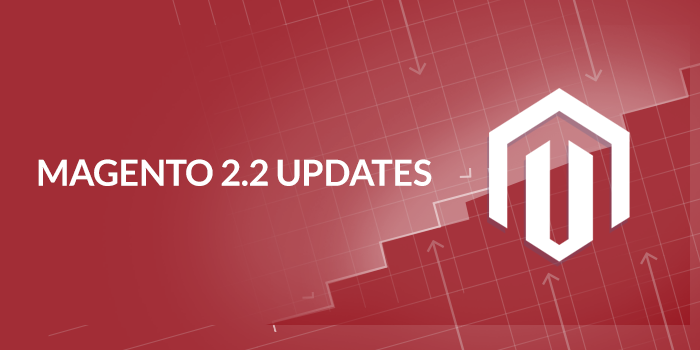 Magento Enterprise Edition 2.2 releases this September and to prepare for the launch Magento has been allowing customers and technology partners test the extensions for functionality, usability, code quality, feature gaps, and enhancements. 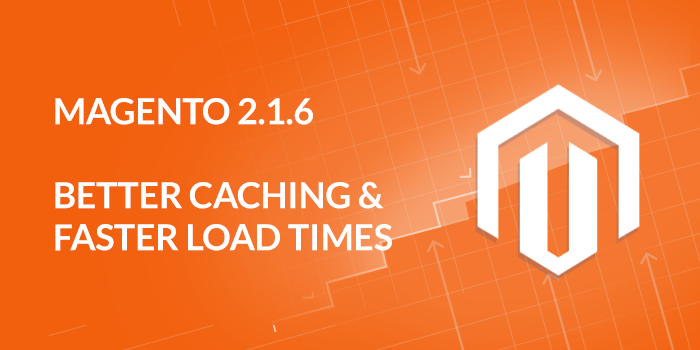 Magento has released Magento Enterprise, Enterprise Cloud and Community Editions 2.1.6 which include new features and over 15 significant performance enhancements. Meticulosity President David Ward shares his insights on the options businesses have when building an e-commerce website.